The holiday season is fast approaching, and that means gift giving. If you’ll be shopping for a musician or you’re a musician and looking for wishlist ideas, this gift guide is for you. I just bought my first professional flute, at NFA. If you’re following me on Instagram, then you already know this. And if your not following me, be sure to! I post lots of updates on there. B foot. Split E. C# trill. Soldered tone holes. What do these all mean? These, my friends, are just a few flute specs. 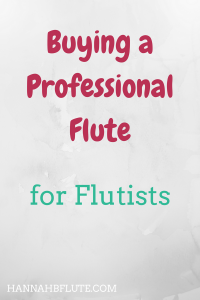 Flutes come with many different specs, sometimes even made specially for the person who will play them. 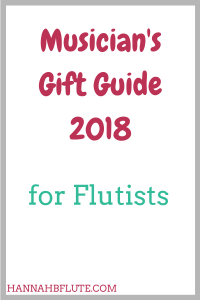 Just as the flute has its fair share of standard repertoire, it also has its fair share of method books. 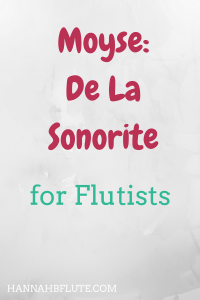 One of these methods is De La Sonorite, by Marcel Moyse. 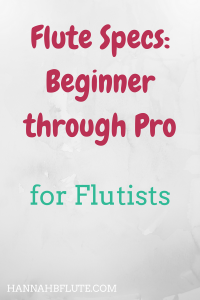 Today, I am going to share my first impressions of this famous flute book. Piccolo makers use materials in their piccolos to get a distinct sound. Different materials can also affect the price of a piccolo. 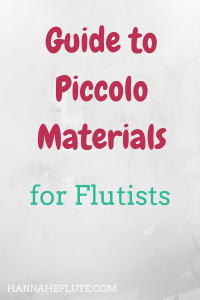 This post will give an overview to the different piccolo materials you can choose from.